Make your everyday essentials the most comfortable they can be with the perfect sock and underwear pairings. 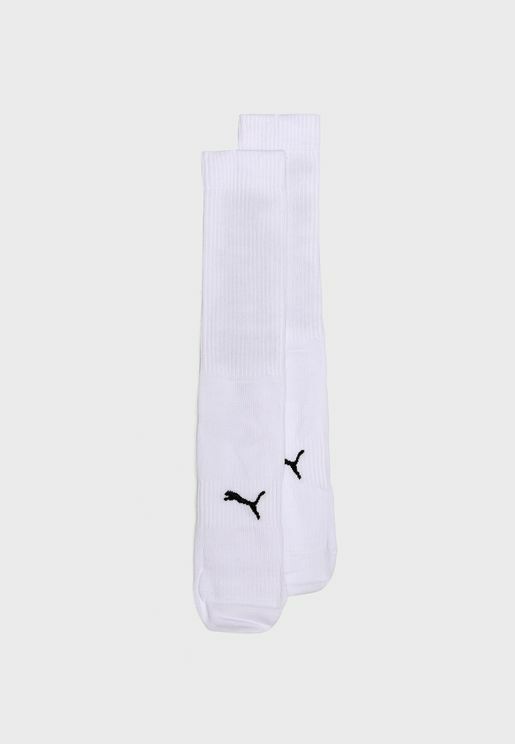 From trunks to boxers and ankle to trainer socks, get your sunday-saturday kit here. Make your everyday essentials the most comfortable they can be with the perfect sock and underwear pairings. 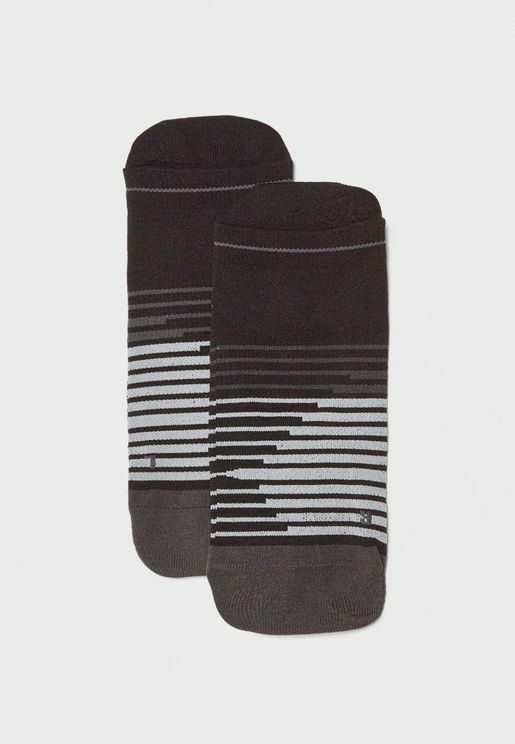 From trunks to boxers and ankle to trainer socks, we have you covered, Sunday to Saturday. Stay comfortable all day, every day, with our collection of socks and underwear that are sold in singles, pairs and sets. 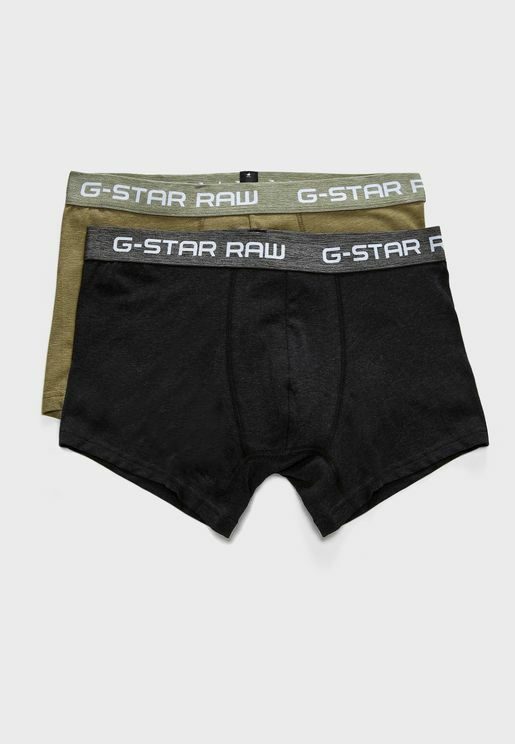 Whether you are a strictly boxers kind of a guy, you prefer the fit of briefs or you are trunks all the way, we offer high quality underwear that has you sorted. Our sock range includes invisible socks, short socks, sports socks, and regular socks in a wide choice of colours. Look out for premium products from a host of leading brands. Our collection includes men's underwear from adidas, Asics, CALVIN KLEIN, Cotton On, Emporio Armani, Jack & Jones, New Look, Nike, Polo Ralph Lauren, Puma, Reebok, Superdry, Tokyo Laundry, Tommy Hilfiger, Topman, Under Armour, and many other brands. Stock up on your own goodies, or get your man sorted with everything he needs for daily comfort. We work hard to keep you updated with the best men's underwear. Browse our full collection to find close to five hundred products. 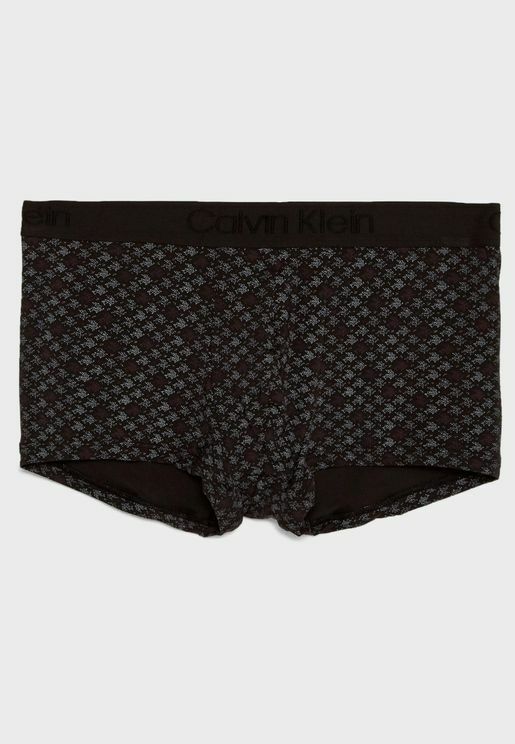 You can also use our handy menu to shop by guys underwear type, brand, colour, size, and price. Finding men's undies doesn't have to be a challenge, thanks to our frequently updated collection, easy to use website, fast shipping, and world-class customer service. Buy men's underwear online at Namshi today and see enjoy a seamless shopping experience.